Even without Paul Hegarty and Dave Narey, we emerged from this European test with flying colours. At virtually no stage of the game did we look in danger of surrendering our three goal. In fact the opposite was almost true. 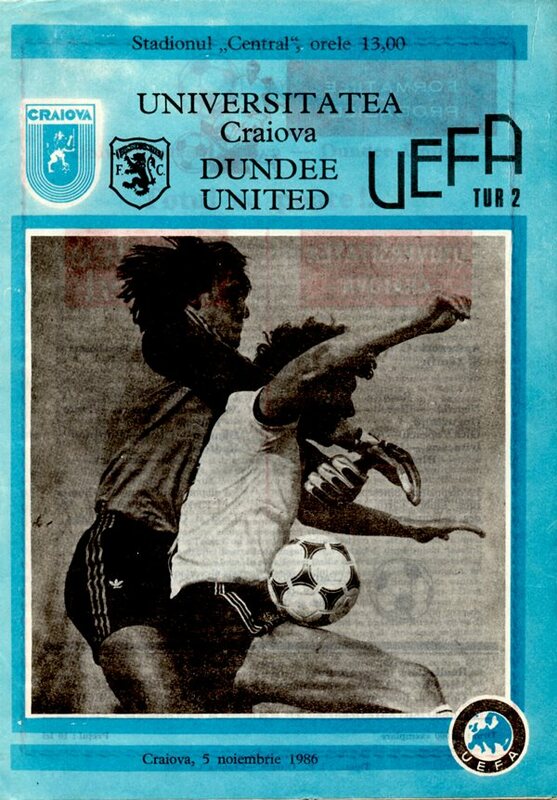 Only a couple of minutes had passed when Eamonn Bannon saw his shot saved after Paul Sturrock had created the opening. 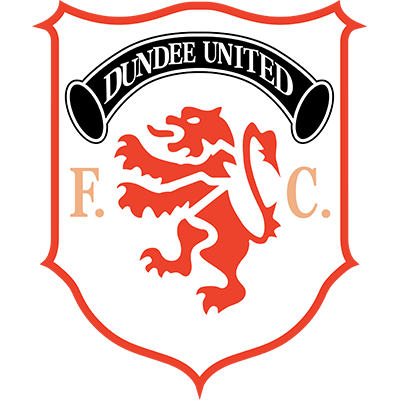 Luggy then saw his goal-bound lob cleared off the fine and in the ensuing melee, Ian Redford cut the ball back for Eamonn Bannon, whose shot went narrowly past. 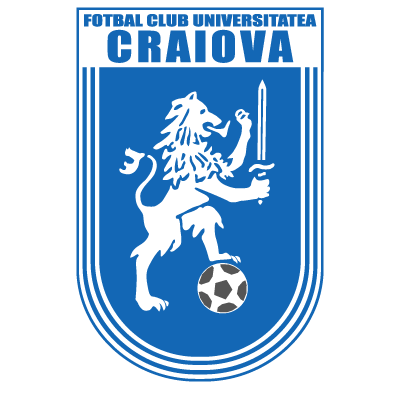 Craiova's first spell of concerted pressure brought a series of corners but nothing more. Billy Thomson then made a fine save from Bicu, touching his drive past the post. A couple of minutes later Eamonn Bannon was unlucky to see his header bounce up and hit the bar. As the interval approached Billy Thomson blocked a Ceoglau shot and Cirtu's drive was just off target as the Romanians pressed forward. On the hour mark, Cralova got the goal they craved for. A mix-up between John Clark and Gary McGinnis allowed Bita to take advantage and he dragged the ball into the box before hitting a shot which Billy Thomson parried but couldn't stop entering the net. Mid-way through the half, Eamonn Bannon nodded the ball down but the on-rushing Ian Redford couldn't keep his shot low enough. In the last action of the ninety minutes Ralph Milne's run down the left gave substitute Tommy Coyne a clear shooting chance but his shot was too high, however, by that stage his miss was of academic importance.